The result was all too predictable: a spiral toward insanity like a headlong descent into a dark place that had always been waiting for his arrival. It was the beginning of the end for both of them and would finally spawn another kind of madness altogether; for here were two former external affairs officers who had worked the same cases and walked the same beat. Now removed—and seemingly mortal enemies—they formed an unholy alliance. And what makes them “best good buddies” today? 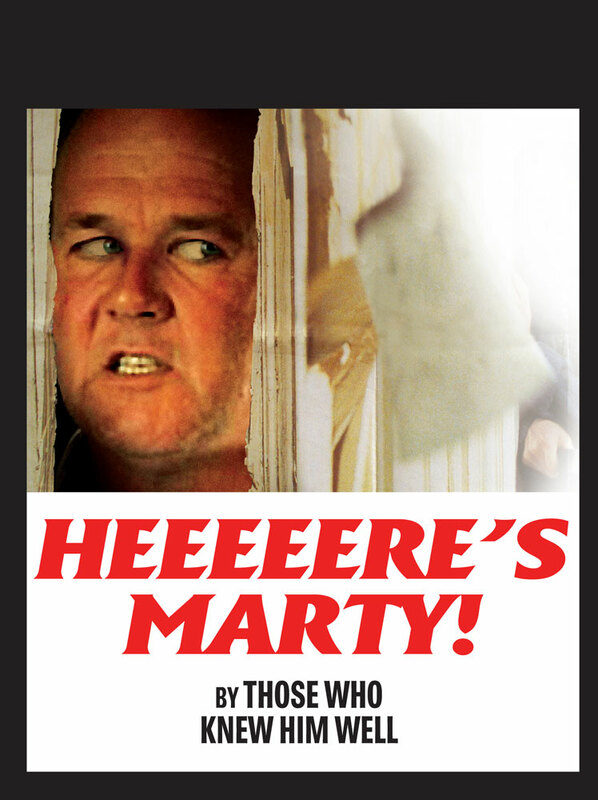 At the heart of it all lies the answer to that most haunting question: What possessed Marty Rathbun? It was 1993 when Rathbun suffered his first mental breakdown. Then a senior executive in legal affairs, his collapse came after a turbulent 15 years of federal and state investigations, lawsuits and civil actions from miscreants who had crawled out of the woodwork. For the rest of Scientology, it was a celebratory time. After all, that was the year the IRS had finally—under the guiding hand of ecclesiastical leader David Miscavige—cut through its own bureaucracy and fully recognized the Church of Scientology and all its related social betterment organizations as fully tax-exempt. In October 1993, more than 10,000 Scientologists gathered in the Los Angeles Sports Arena to celebrate the victory. But in the world of Marty Rathbun, any such celebration was hollow; for this was the moment when he slowly came to realize the fighting would soon be finished and that he was forever doomed to become an aimless soldier without a war, perpetually peering around corridors for invisible enemies. Then, too, by the end of 2003, and albeit only in isolated incidents, he was starting to betray that proclivity for madness. In one instance, he flew into a frenzied rage and flung a telephone into a wall. With no more external battles to fight, he soon found a new battleground—within the Church… And so the violence he unleashed against fellow staff became the final straw. In consequence, and although already stripped of all authority, he was formally dismissed from the Church organization he had served. Thus his fate was sealed, for never again would he rise to any executive position or insert himself into the decision-making process. The result was all too predictable: a spiral toward insanity like a headlong descent into a dark place that had always been waiting for his arrival. “Marty confided in me and told me that with all of the expansion now unfolding, he was a ‘fish out of water’ and didn’t know how to do anything related to Church expansion… Marty cried as he was telling me this and said all he could do is fight battles and that’s what he wanted to continue to do somehow, even though there were none… He was an extremely disturbed individual and further said in tears of grief that he had no creative or constructive capacity to hold due to his lack of competence and experience." Then there was his confession to another Church executive—a confession wherein he admitted that he obviously had lost his sanity if only for the fact he could not stop bouncing his knee up and down.